The City of Fort Lauderdale, known the Venice of the Americas, has transformed itself in the past decade. As the center of Broward County, Fort Lauderdale now rivals Miami in cultural, entertainment, dining, sporting events and other amenities you expect in South Florida. The population as of 2010 is just over 165,000 people and is growing at steady rate of 4-5% annually. Fort Lauderdale offers a wide range of real estate property options. Starter homes in the low $100k’s to million dollar condos. Whatever your budget, there’s a home or condo for you in Fort Lauderdale. Looking for a high rise condo? 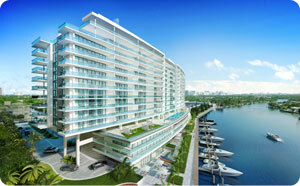 Check out downtown Fort Lauderdale’s River House or Galt Ocean Mile condos. Need a waterfront property to dock your boat? You’re in luck…with over 165 miles of waterways, waterfront homes on the intracoastal or inland canals are waiting for you. The City of Fort Lauderdale covers over 38 square miles, and has over 60 recognized civic & neighborhood associations and an additional 30 without official recognition. 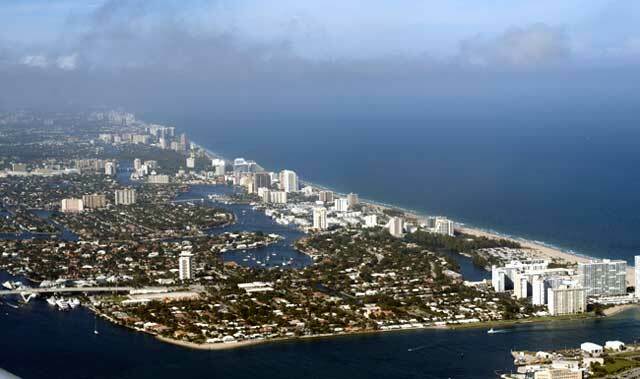 Fort Lauderdale is a great place to call home, or to buy investment property. Contact me for more information on homes and condos for sale.